A few favorites from baby Saxon's first days at home in Charlestown. Now booking summer and fall 2018 in home and studio newborn sessions in Boston and the surrounding suburbs. 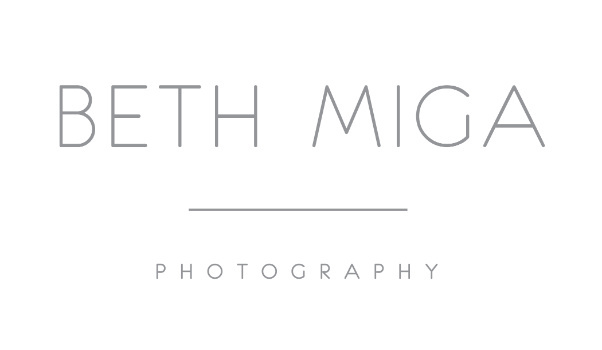 Please email beth@bethmigaphotography.com for more information.